Happy Healthy Cat Month- Next Mayor Could Be Your Cat! Home arrow_forwardWP Blog Home Page - Main blogarrow_forwardNext Mayor: Your Cat! September is Happy Healthy Cat Month, a month dedicated just for cats and their well-being. In honor of this special month established by the CATalyst Council, here’s a fun story that might make you feel better about the future of politics. Your next mayor could be a cat! In Talkeetna, Alaska, there is a very special cat named Stubbs that has been mayor since 1997. We’re not making this up! 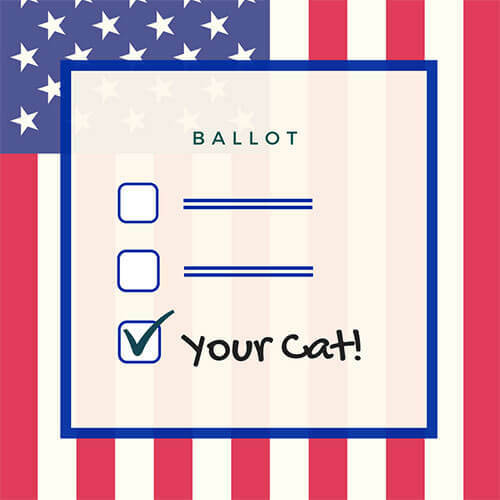 The 900-person town voted the golden-furred Manx mix into office by a write-in election when Stubbs was just a kitten, after they rejected all of the human candidates on the ballot. Believe it or not, Stubbs has a 10,000 person following on Facebook and 30 to 40 people visit his office per day in hopes to meet “the mayor”. In addition to Stubbs’ election, another cat even ran for mayor of Mexico City in 2013! When you think about it, cats have the best qualities! Why not elect one? Cats “have 9 lives”- there are cats that have survived falls from over 32 stories onto concrete. Ouch! Owning a cat can reduce the risk of stroke and heart attack by up to a third. That solves some healthcare problems! A cat’s brain is 90% similar to a human’s. 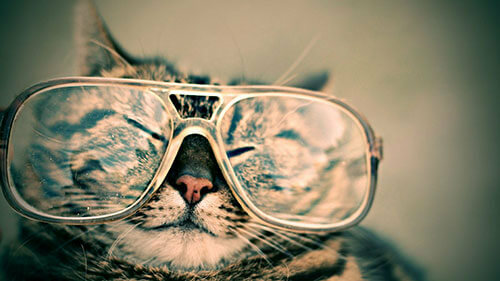 Cats have 1,000 times more data storage than an iPad. Cats can change their meow to manipulate a human. They often imitate a human baby when they need food. The first cat in space, “Felicette”, was French and survived the mission. If a cat can go to space, why not run a town? –Give more attention: Give your cat some extra love and snuggle up with them or give them extra pets. –New toys: Stimulating toys are always a good idea to keep your cat’s brain sharp. –A trip to the vet: While this may not seem like the most fun activity, going to the vet shows your feline friend that you care! 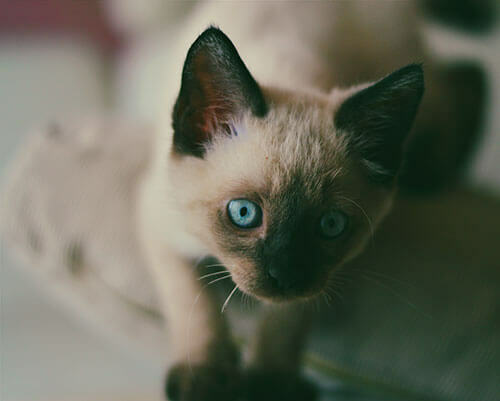 Take this opportunity to make sure your cat is healthy and up-to-date on all shots and vaccines. –Learn tricks: Cats can learn to sit and do tricks just like dogs can! Teach your fur baby something new and reward with a treat! –Microchip your cat: It is very important to microchip your cats in case they ever escape or get lost. You will have a much better chance of being reunited! –Adopt: As always, adopt a kitty from a rescue shelter and give an animal a forever home! –Take a fun quiz to find out what kind of cat you are: https://www.buzzfeed.com/chelseamarshall/what-kind-of-cat-are-you?utm_term=.jxbyQJQW1#.pc1ZLnLAa.